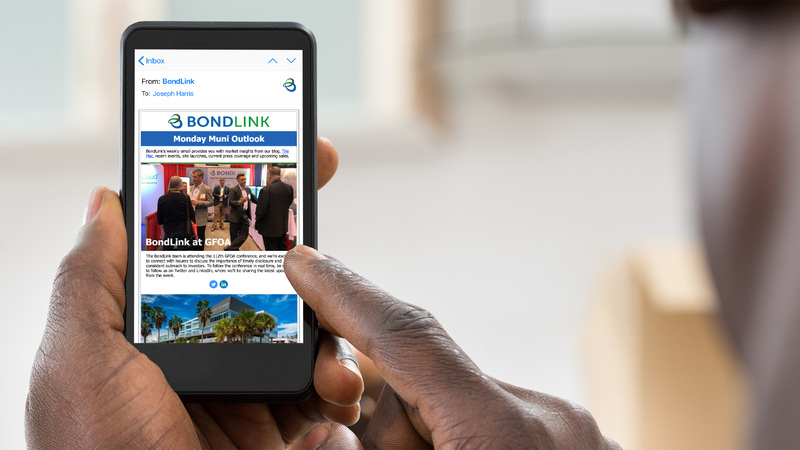 Stay current on future municipal bond sales and visit issuer sites, where you can view offering details and sign up for alerts to remain informed. 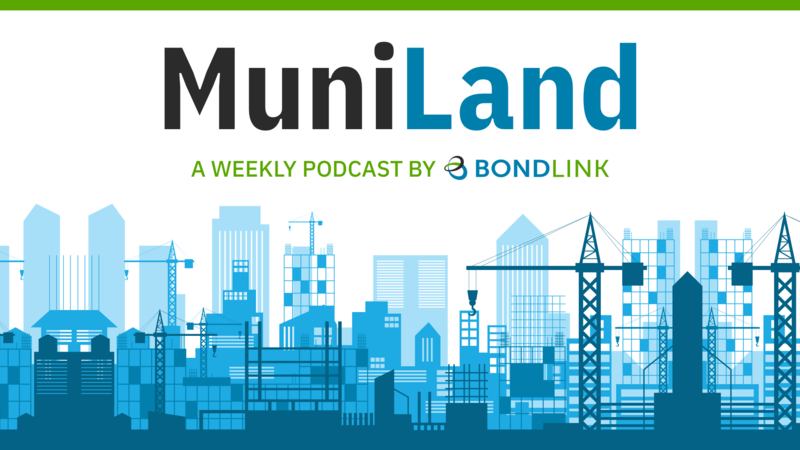 Follow BondLink’s blog to stay up-to-date on muni market trends, public finance best practices, and the latest commentary from market experts. 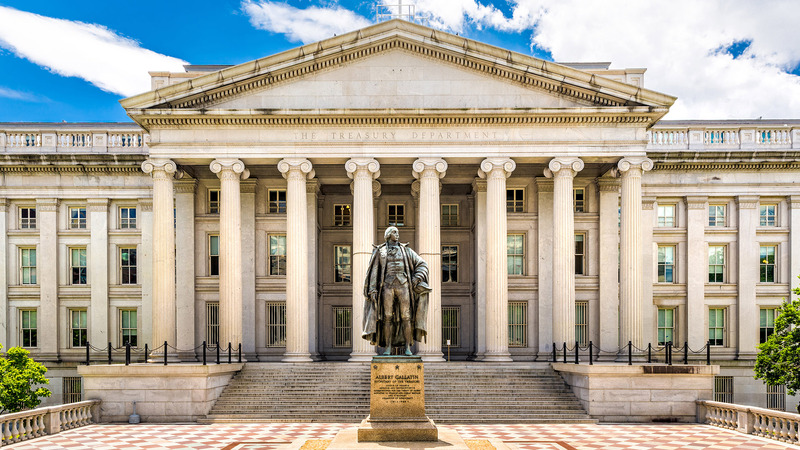 Our weekly issuer-focused podcast features expert commentary from former muni analyst and trader John Murphy, Tune in for the latest insights. Looking for more? Get weekly market updates.